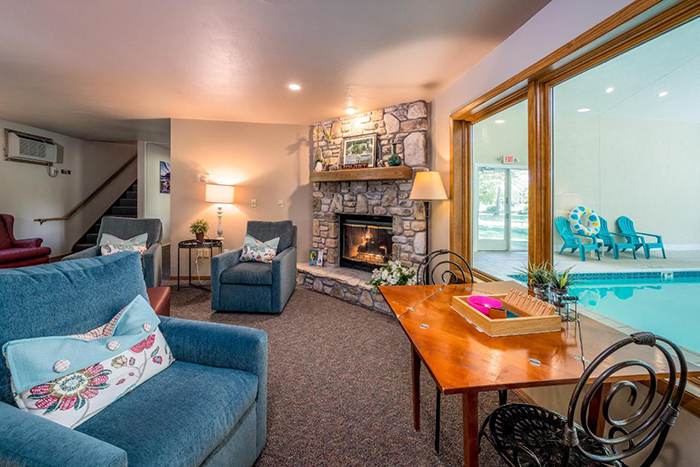 Experience the friendly hospitality and attention to detail guests have come to expect at this north Ephraim hotel gem. 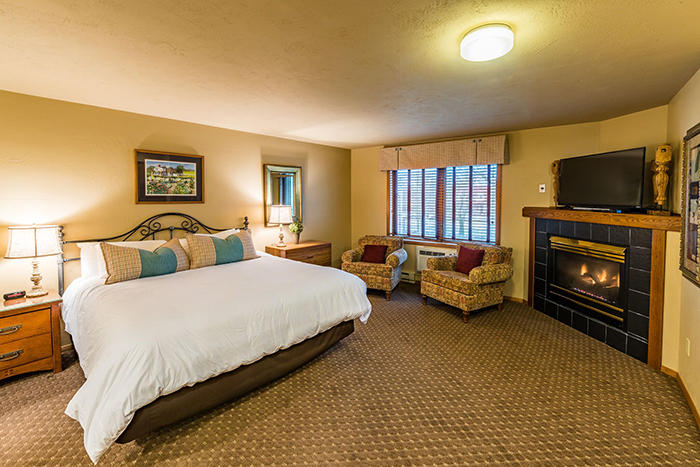 Our welcoming country Inn, nestled in the quiet woods of Ephraim, features spacious hotel rooms, Fireplace Suites and Whirlpool Suites all with DVD player, microwave, refrigerator and coffee maker. 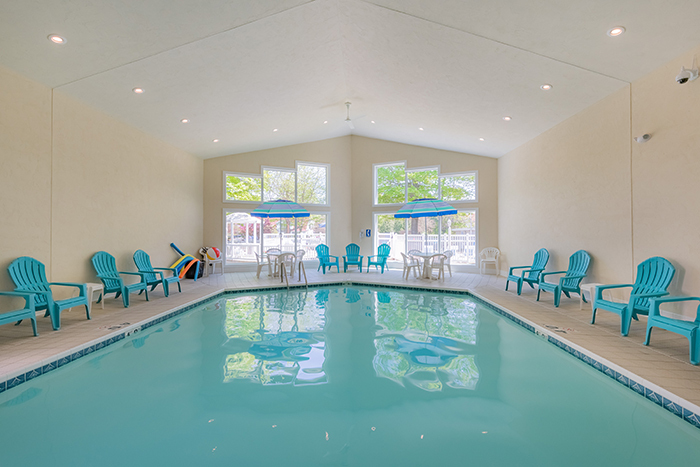 Outdoor pool and sundeck, indoor pool and hot tub. Free Wi-Fi, gas grills, picnic areas and playground. Walking distance to shops, restaurants and attractions. Open May 1 - Nov 9. 2019 Rates:$69-$124 off season; $149-$179 peak season. Door County is a premier travel destination for those seeking unmatched natural beauty in a tranquil setting. It is a peninsula blessed with sandy beaches, breathtaking views and pastoral farms surrounded by Green Bay and Lake Michigan’s clear waters. In addition to its natural beauty, Door County has a long history of agriculture. For generations, its orchards have produced tart cherries and apples. Family run markets grace the countys country roads. Somerset Inn and Suites has 38 rooms and suites set on five acres of woods on the north end of Ephraim, right in the heart of Door County. When visitors are asked what their favorite Door County traditions or highlights are, on the top of the list most often is, a visit to Anderson Dock to view a Door County sunset followed by ice cream at Wilsons. Many take in the scenic beauty by biking or hiking the Sunset Trail in Peninsula State Park. All these treasured stops are within a two minute drive of Somerset Inn and Suites. 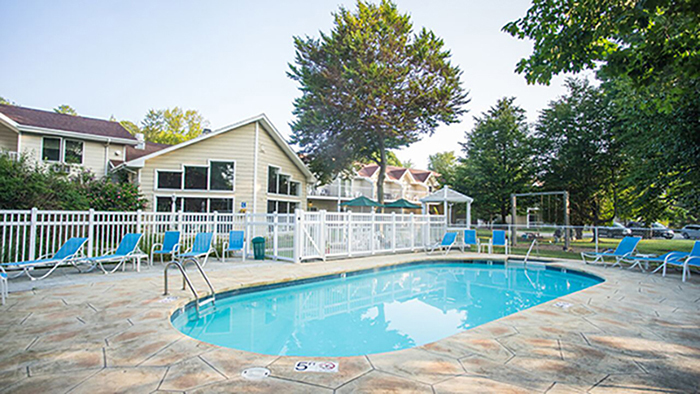 Somerset Inn and Suites is a family owned and operated hotel where the classic traditions of warmth, graciousness, and an unhurried pace are present. Come and experience for yourself the personalized care and red carpet service that a family owned and operated hotel provides. The sincere goal of our hotel is to make your stay pleasant and memorable. This is more than a business to us. Door County is home, where we grew up in the tourism industry. Many guests visit over and over, they become more like friends than hotel guests to us. We welcome you to our slice of heaven and are excited to share all of our favorite Door County spots with you.